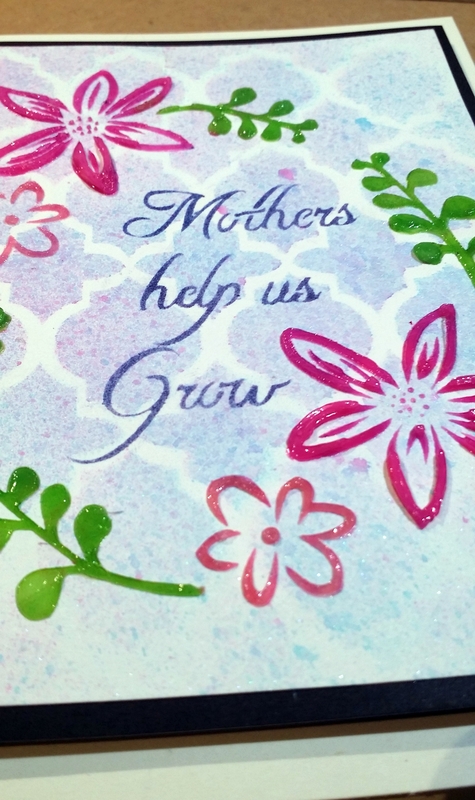 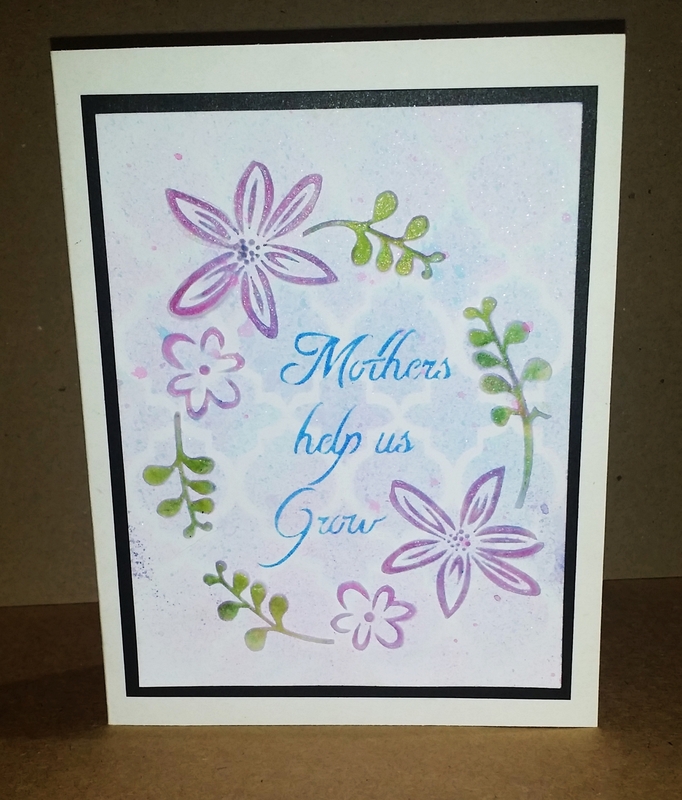 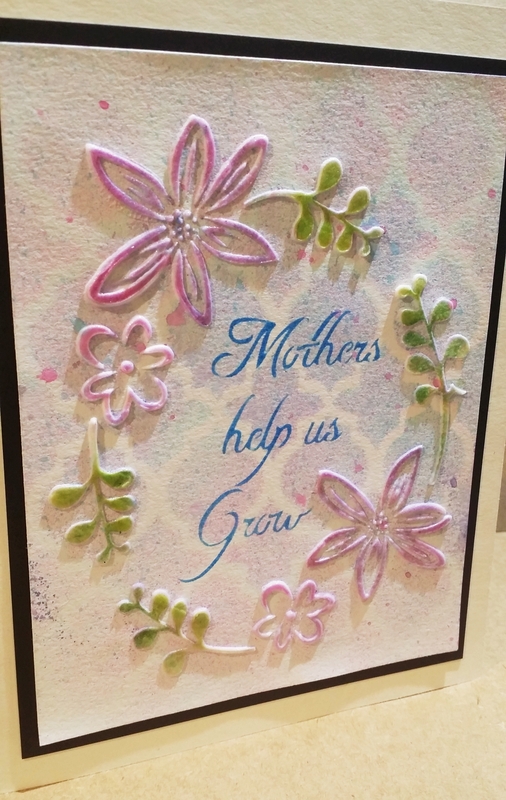 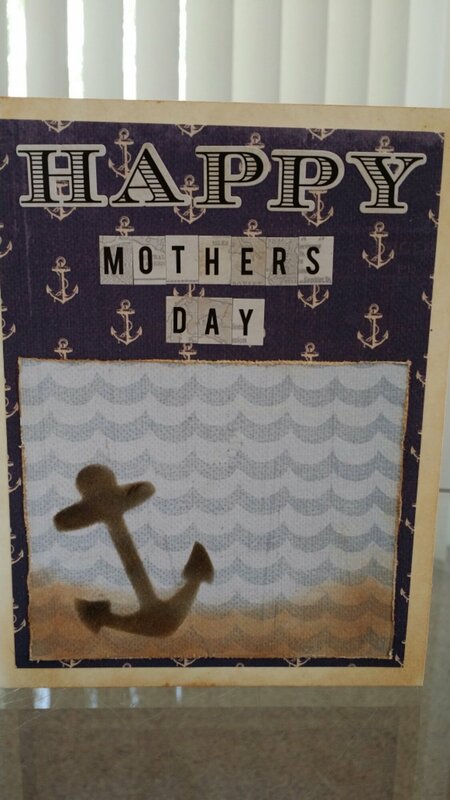 Just sharing pictures of my mother’s day card that I made for my step mom. 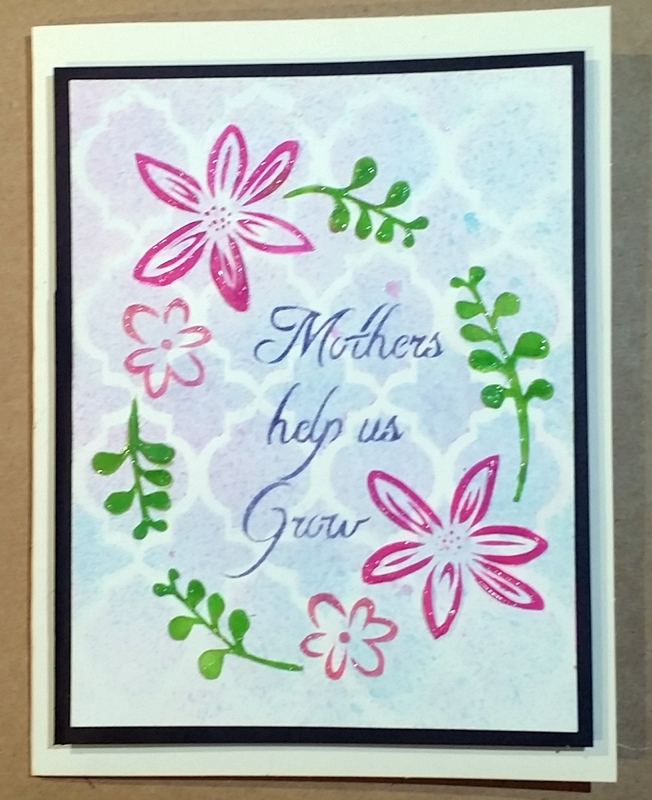 She will be out of town so I had to make sure to get it done so my dad can give it to her for me. 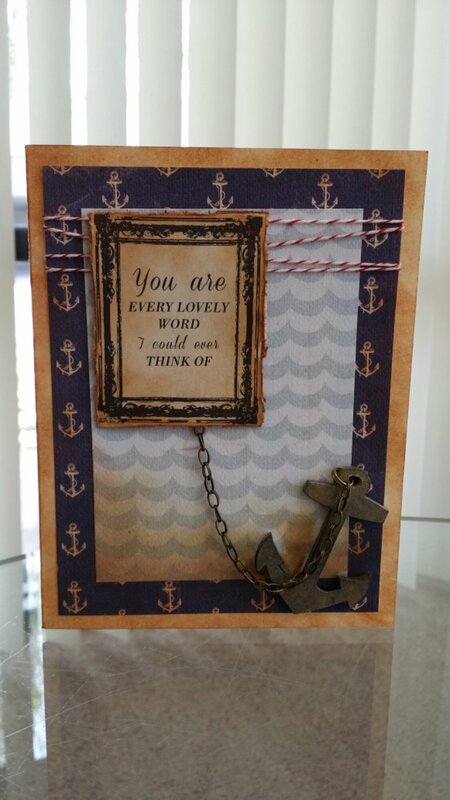 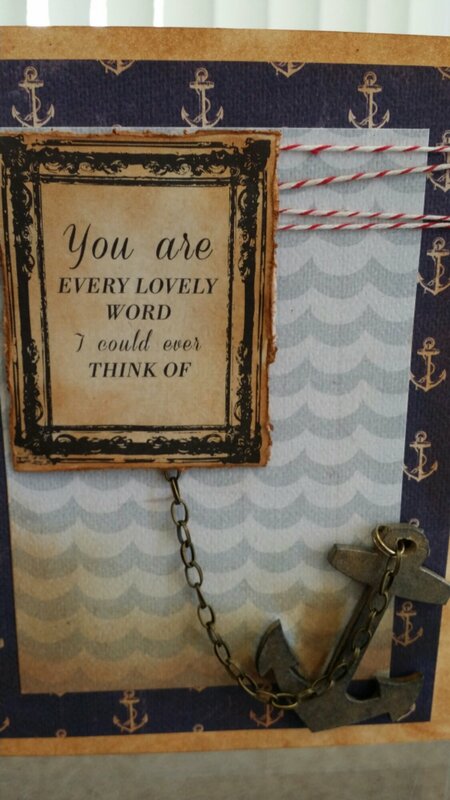 I used the beautiful Authentique Anchored line for the papers on this card. 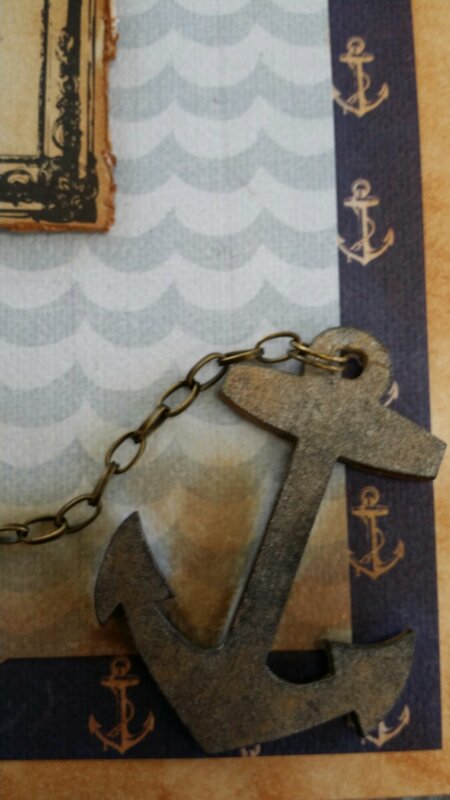 The wood anchor and chain are in my store!